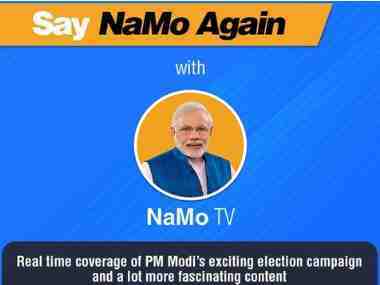 If the MIB has chosen to wash its hands off the issue by claiming that NaMo TV is an advertisement platform, it is an unfortunate instance of under-regulation. 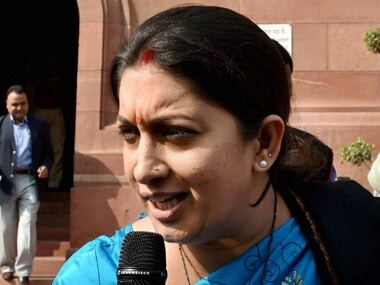 The National Commission for Women has urged the Information and Broadcasting Ministry to direct print, publication and production houses to form an internal committee to probe complaints of sexual harassment at workplace. 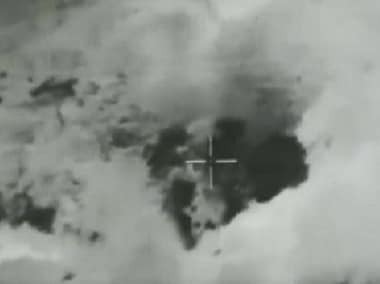 The government on Thursday released a fresh video clip of the 2016 surgical strikes on terror launch pads in Pakistan-occupied Kashmir, two days ahead of the military action's second anniversary. 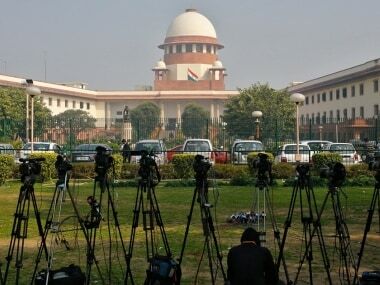 The Ministry of Information and Broadcasting had earlier suggested that the media use the word “Scheduled Castes (SC)”, in order to comply with he Bombay High Court's directions. 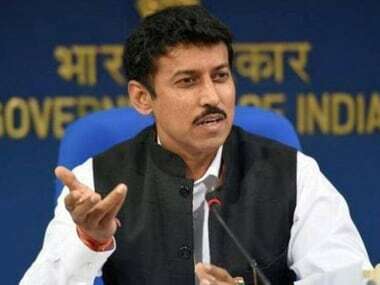 The advisory urges channels that they may refrain from using the term 'Dalit' while referring to people belonging to Scheduled Castes. 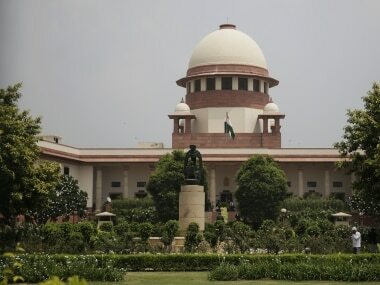 Supreme Court dismissed the government's plan to monitor and track social media in India will make the country a "surveillance state"
Earlier, on 18 June, the apex court had refused to accord urgent hearing on the plea. 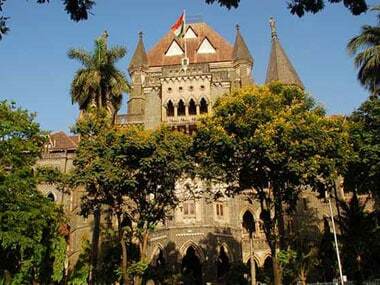 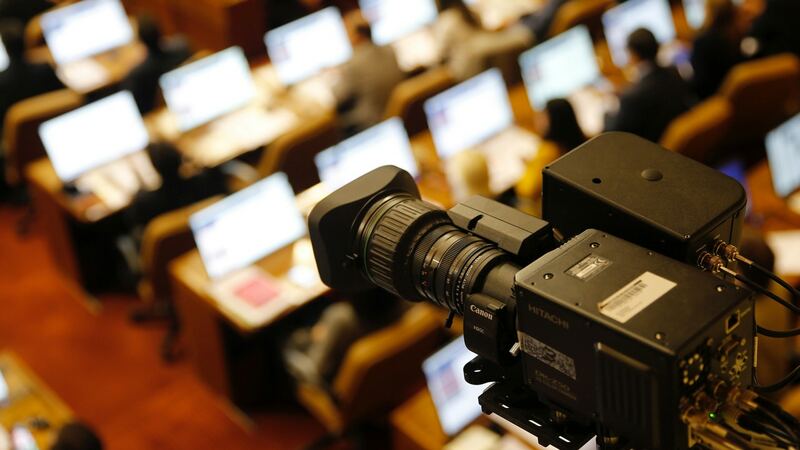 The Bombay High Court has asked the Union Ministry of Information and Broadcasting to consider issuing a direction to media to stop using the word 'Dalit', following a circular advising government officials against using the word.